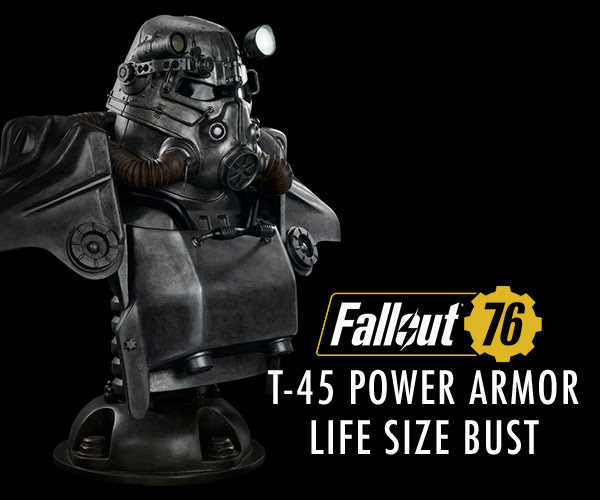 GamingHeads.com just opened the pre-order period for one of its most ambitious products to date — the Fallout®: T-45 Power Armor Life Size Bust. 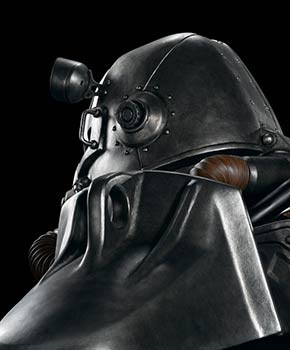 At nearly 30 inches tall and 35 inches shoulder to shoulder, this imposing collectible is being produced in a limited edition of 500. 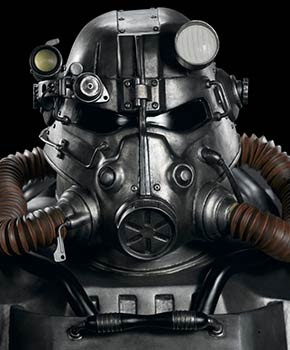 The bust is made completely out of polystone resin and hand-painted to capture every intricacy of the T-45 Power Armor helmet and upper torso in outstanding detail. Adding to its stunningly realistic appearance, the Fallout®: T-45 Power Armor Life Size Bust features a functioning battery-powered white LED headlamp. 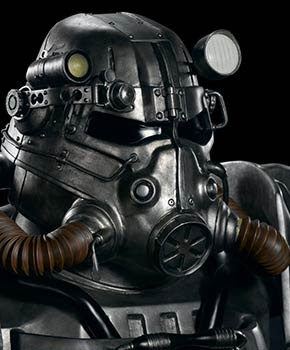 This addition to GamingHeads.com’s Fallout® line stands aside their long running series of in-game collectible Vault Boy Bobbleheads and the launch of the massive (over 40-inch long) Deathclaw Statue earlier this year. 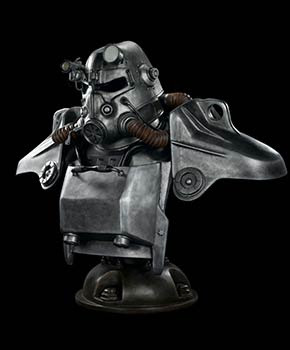 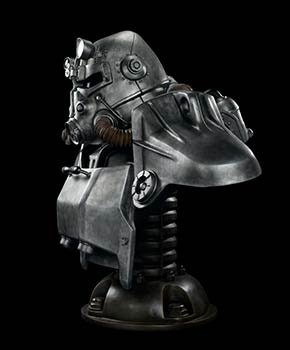 The Fallout®: T-45 Power Armor Life Size Bust retails for $1299.99 and is available for pre-order on GamingHeads.com. 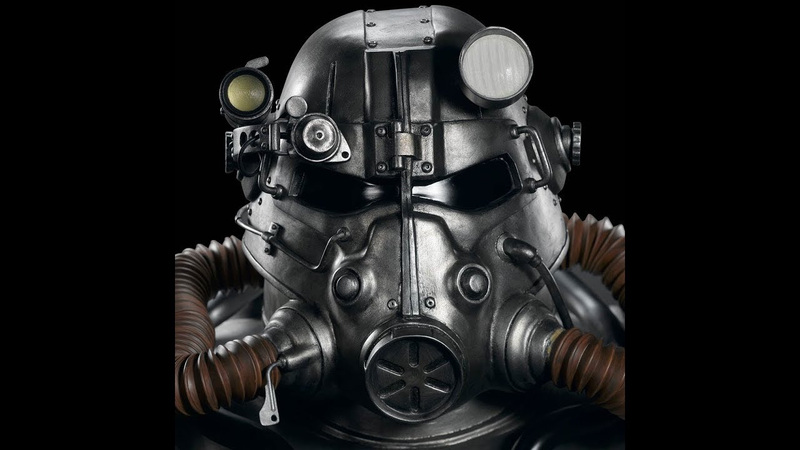 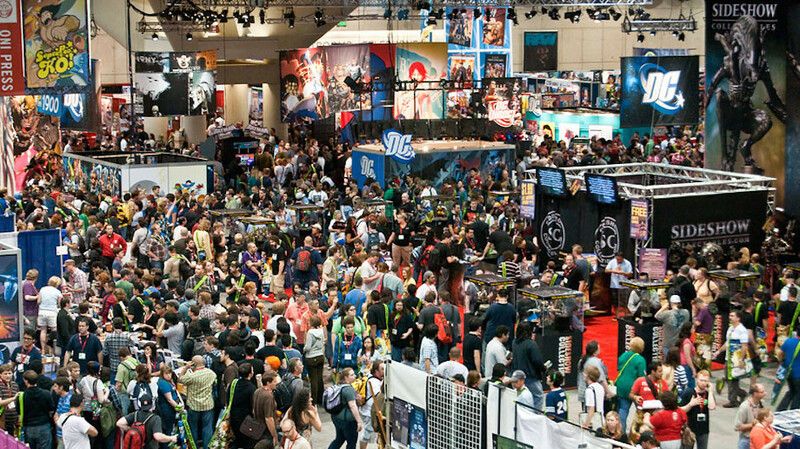 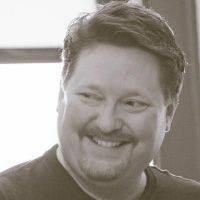 Busts are anticipated to ship in Q3 2019.